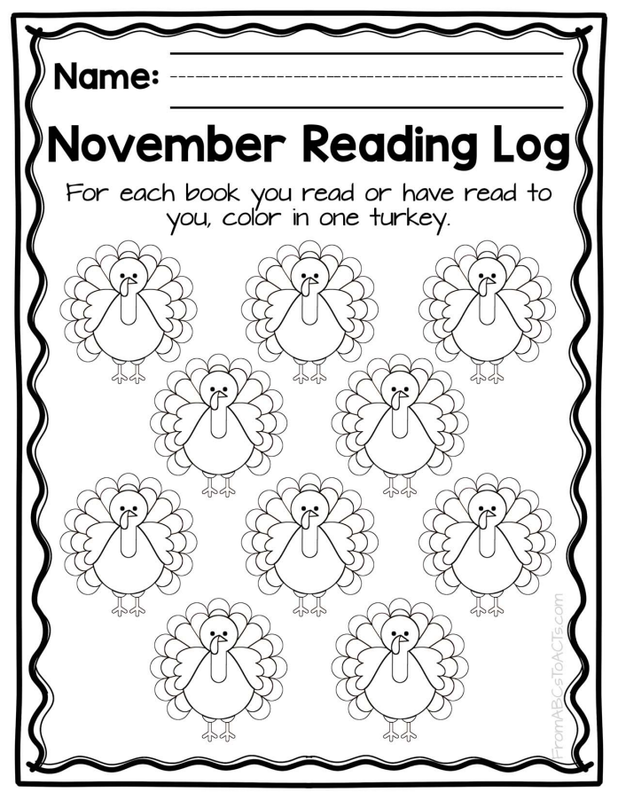 These monthly reading logs are such a great way to encourage a love of reading! They include a new theme for each month of the year and 3 different levels within each theme. Perfect for preschoolers, kindergartners, and early elementary aged children. Reading logs are fantastic for encouraging children to spend some time reading at home and these themed monthly reading logs also make it a lot of fun! Perfect for preschoolers, kindergartners, and early elementary aged children, these reading logs come in three different levels and are so easy to use. Just print at the beginning of each month and have your child or students color in a picture for each book that they read or have read to them throughout the month. Each month includes three different levels of logs so that you can easily tailor them to your student’s ability levels.